As artists and creators we all know sometimes creativity can be hard to come by. It can be like an elusive wild animal that leaves and quickly as it appears. A few weeks ago we talked about different techniques for pushing past a creative block. This week we will talk about how to eat your way out of one! In all seriousness, there are certain nutrients that are proven to help stimulate cognitive function, including ones that can help boost your creativity! 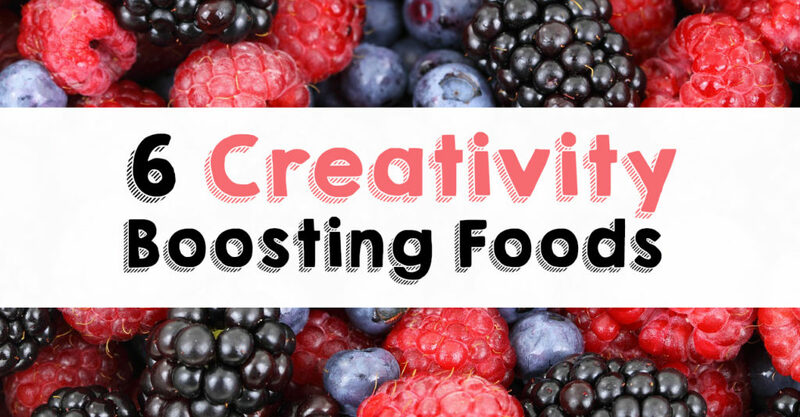 Next time you feel like you need a little creativity booster, reach for one or more of these foods! Did you know that Steve Jobs (the founder of Apple) attributed his exceptional creative prowess to his high fruit diet? It may sound a bit weird, but the man may have been on to something! Most fruits contain tyrosine, an amino acid that has been shown to aid in problem solving. Problem solving and innovation go hand and hand! 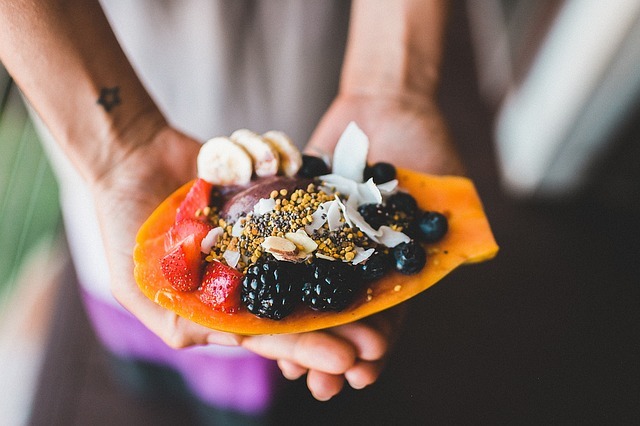 So reach for some fresh fruit next time you are feeling stuck! 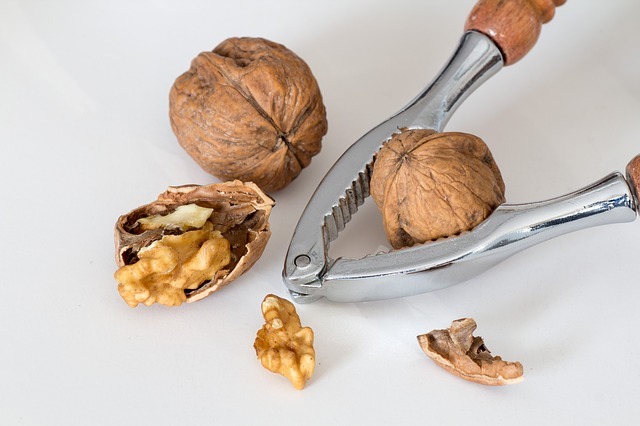 Snacking on a handful of walnuts while brainstorming could help you find your next idea faster! Walnuts are a great source of omega 3 fatty acids, which is not only good for your heart, but good for your intellectual potential as well. Researchers have also found that eating walnuts regularly helps to improve cognitive function. Oats and other complex carbohydrates provide your body and brain with a steady stream of the glucose it needs to function at its best. 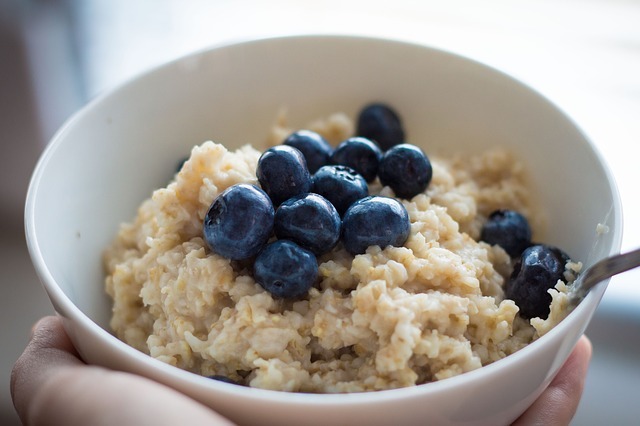 Eating oatmeal can also help lower cholesterol, which in turn promotes oxygen flow to the brain. Okay okay, I know some of you are going to immediately make a gagging sound. Most of us know kale can be quite bitter when eaten raw. I know it's not everyone's favorite food but kale is a nutritional powerhouse! Kale is not only super food for your body, it’s a super food for your mind as well. 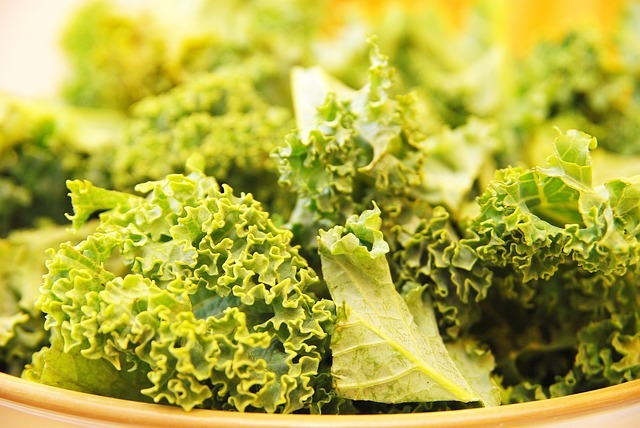 Kale has nutrients galore and aids in hydration and oxygen transportation. I personally love baking my own kale chips at home. It’s easy and far tastier than eating it raw! If you want to stay awake and alert, drink coffee. If you are in need of ideas, go for the booze (if you are of legal drinking age, of course). 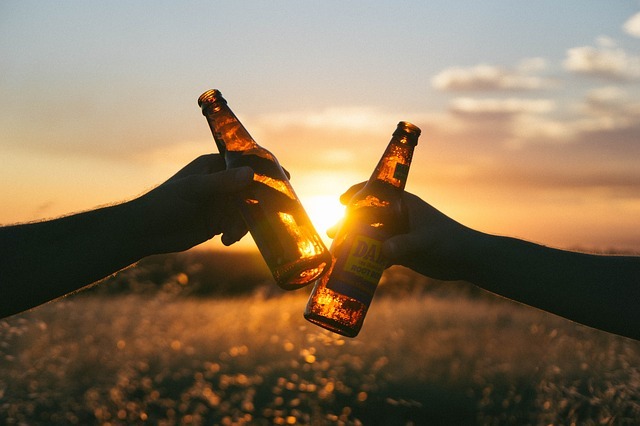 Alcohol has been shown to activate the area of the brain that is responsible for creating ideas. We are talking no more than one or two drinks though. You can go from insightful to inebriated pretty quick, so drink responsibly! 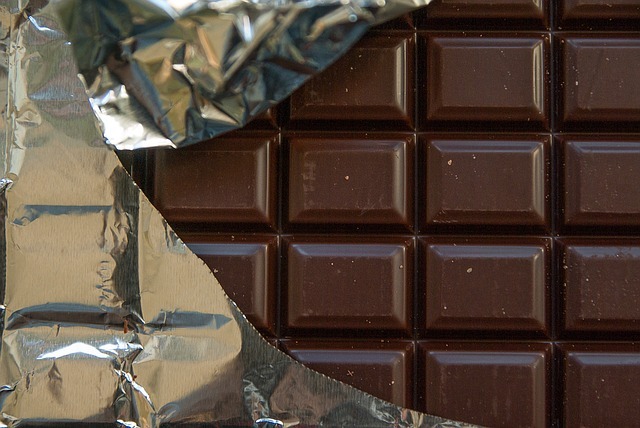 Consuming dark chocolate can help promote blood circulation to the brain. The darker the better! Snacking on a few squares of dark chocolate can help supercharge your brainpower and your kick start your creative juices!